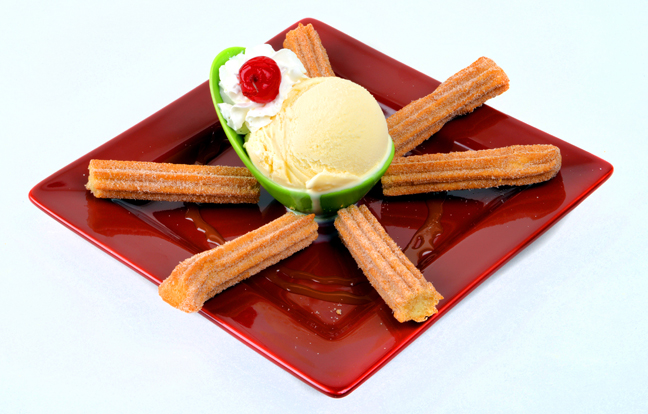 Dulce Burrito Frito – A hot, crispy dessert burrito filled with custard, drizzled caramel sauce and served with vanilla ice cream. 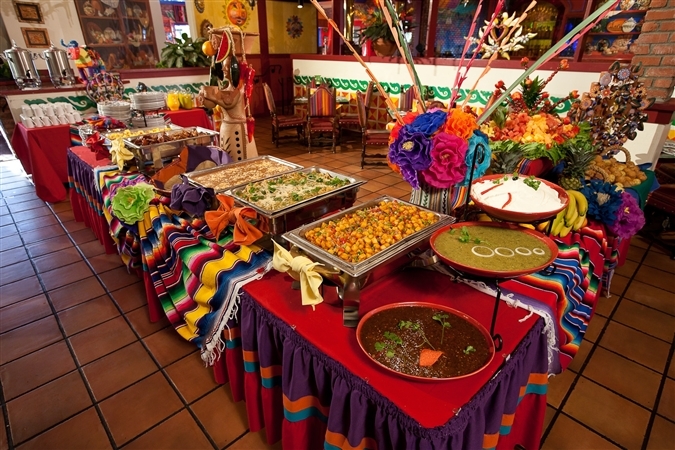 Flan — Traditional Mexican style custard with delicious caramel sauce. 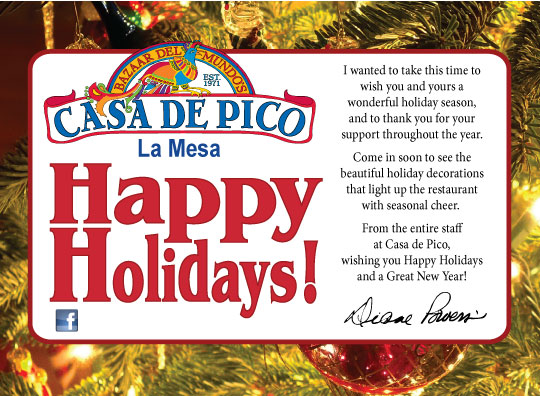 There is always room for dessert here at Casa de Pico! 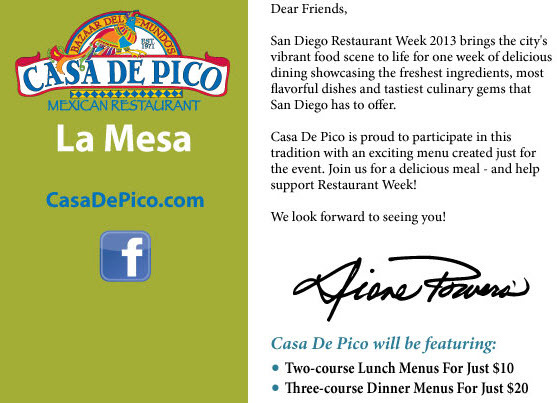 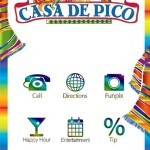 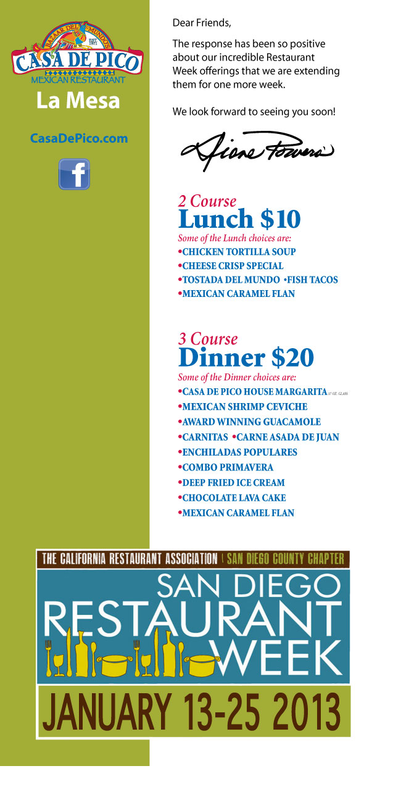 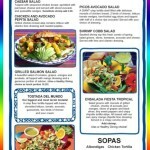 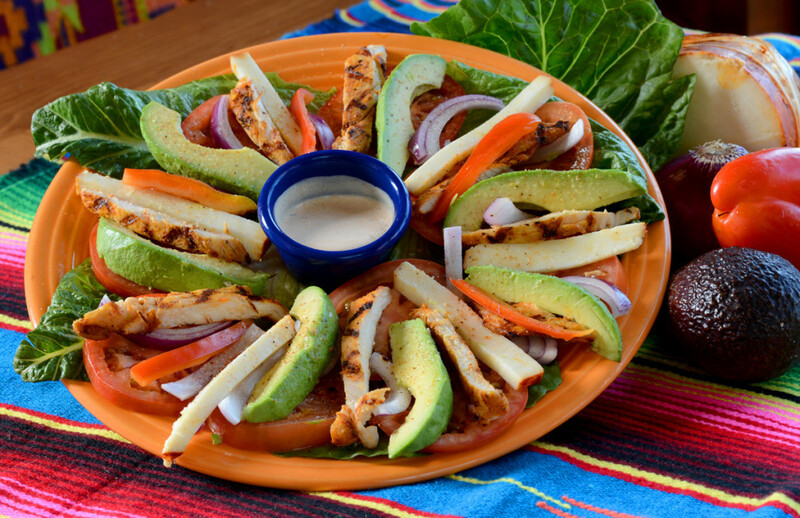 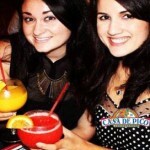 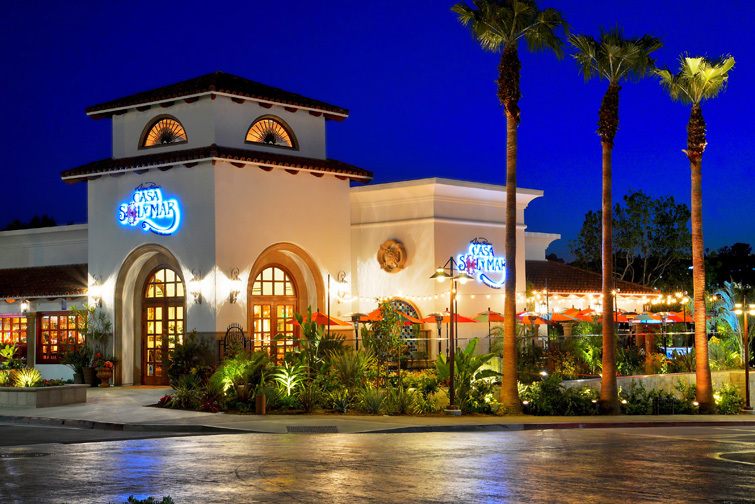 Casa de Pico Restaurant Week Extended: Check Out Our Menus! 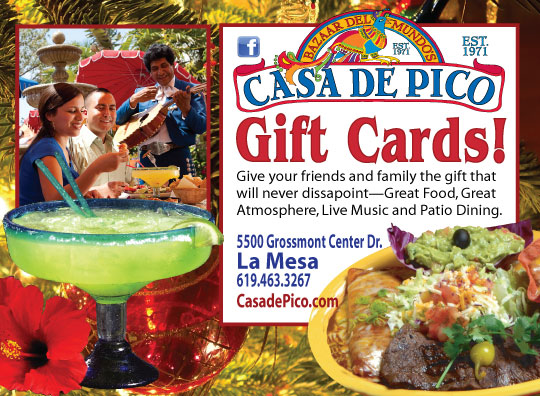 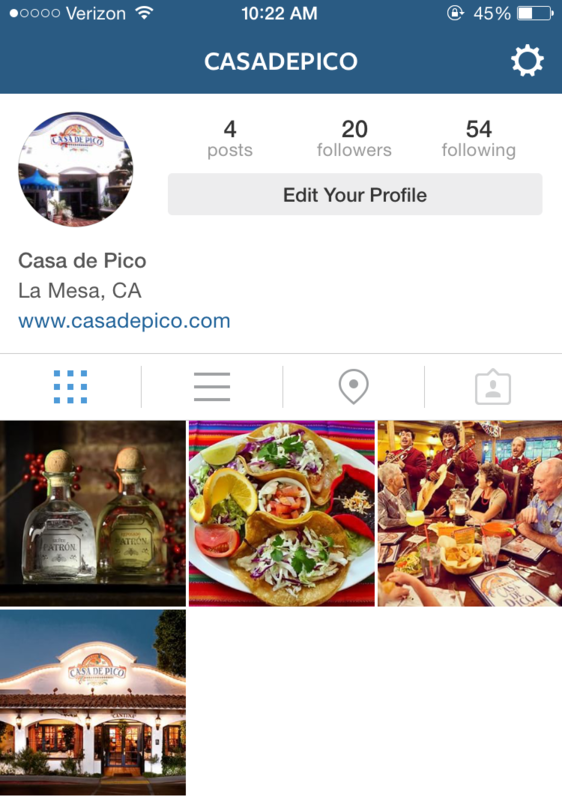 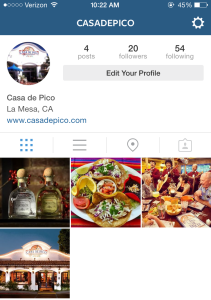 Casa de Pico’s Gift Card Is The Perfect Stocking Stuffer!